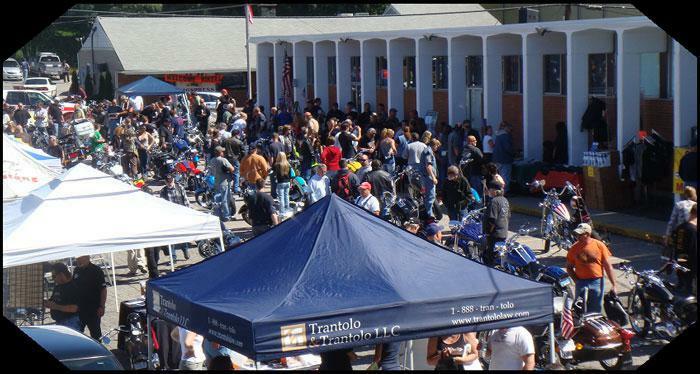 Doc's stocks over 100,000 motorcycle parts and accessories to fit 1948 models to present Harley-Davidson® bikes. If it's made for a Harley, we try to stock it! Doc's also carries parts and accessories for most all foreign and domestic models—street, dirt, and ATVs. In addition, Doc's also has a new and used motorcycle and scooter sales department, offering financing options. 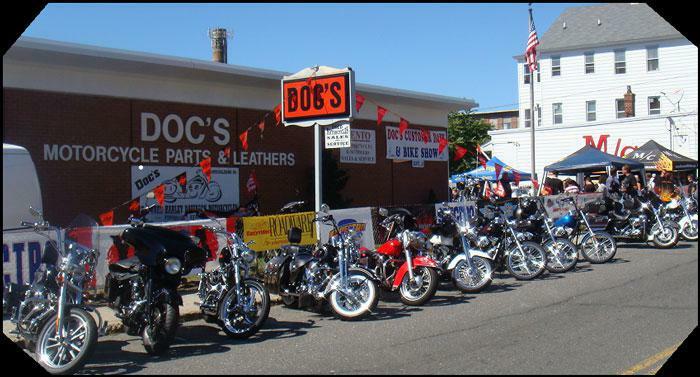 Doc's also has a full service department and offers year-round motorcycle, ATV, and snowmobile storage. We fix it and fix it right!